and taking care of your body to improve your quality of life." We provide advanced spinal correction and chiropractic adjustments utilizing "state of the art" chiropractic techniques. Never in the history of chiropractic care have chiropractors been able to provide the level of help and expertise that is available today. Many of the newest chiropractic techniques are actually safer, more comfortable and more effective than ever before. As a chiropractor who cares about utilizing the most advanced chiropractic techniques, Drs. Brian and Nancy Penwell have years of training, expertise and experience in helping patients get pain relief for back pain, neck pain, headaches, and other related conditions originating from the spine. Chiropractic care under a trained professional can even be used to prevent injuries and help you achieve total health or wellness. 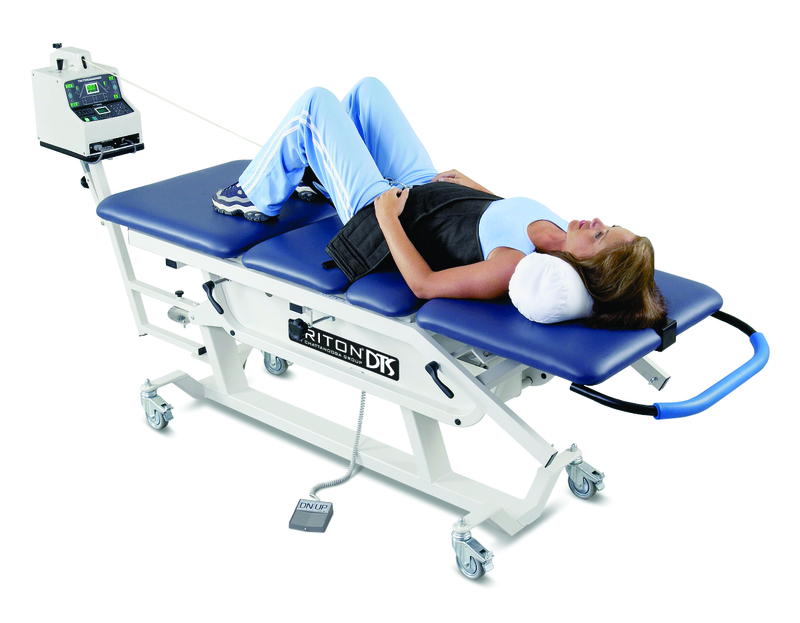 If you suffer from chronic debilitating low back or neck pain due to sciatica, pinched nerves, bulging discs or degenerative disc disease and are not able to live your life to the fullest, you may need DTS Spinal Decompression Therapy. DTS is a pain free alternative to spinal injections and surgery and has a high rate of success at reducing or even eliminating back and neck pain. DTS Spinal Decompression Therapy can help you enjoy living your life pain free. At Midwest Healthcare Center, we teach our patients how to perform special "blueprint" exercises which can help strengthen and correct the irregularities in their body which may be causing pain. Many of these corrective exercises can actually be performed in the comfort of your own home to help improve the effectiveness of your chiropractic care and spinal correction plan. 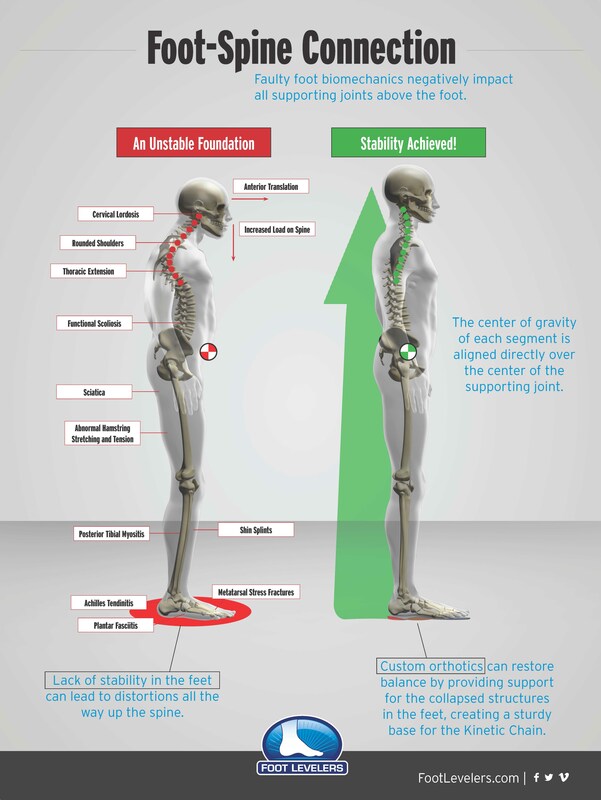 In addition to skeletal misalignment, you may be experiencing pain that is caused by muscles and connective tissues which are out of their proper place. Other types of pain such as back pain, neck pain, and headaches are caused by muscles and tissues that are being used improperly, causing injuries over time. In each case, targeted corrective exercises and stretches from our experienced chiropractor will help you feel good while also helping your body achieve balance and health. There is a saying that an ounce of prevention is worth a pound of cure. Your spinal health is no exception. Posture and spinal screenings by a trained and experienced chiropractor such as Drs. Brian and Nancy Penwell can help reveal important health information, unlocking the door to improved health and well-being. In order to help the Decatur community, we provide screenings at area malls, community events, health fairs and places of employment. Contact us today at 217-423-1500 to arrange a screening at your event or workplace.